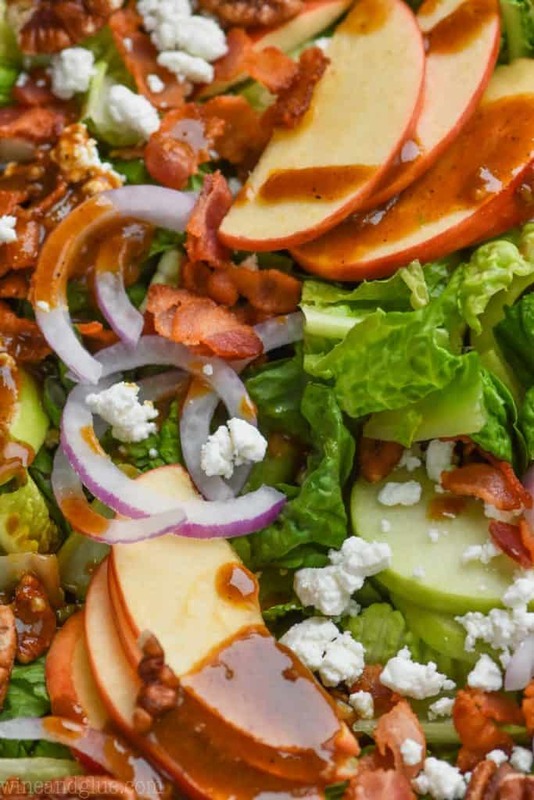 This Apple Bacon Salad is easy to throw together and full of delicious flavor! 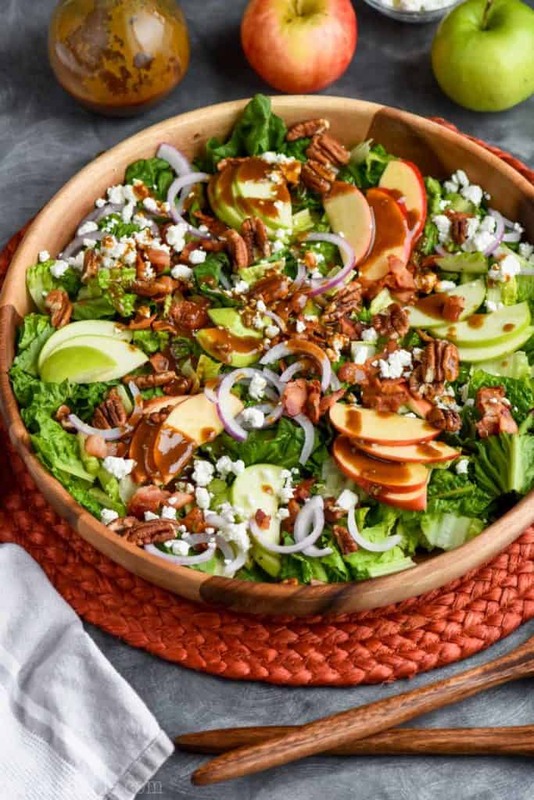 With all of the delicious ingredients and amazing dressing, you will want to bring this salad to every get together or just serve it up with dinner as a great side salad! Happy Friday guys! I survived the first week of summer vacation! And that actually feels like a cheater’s statement because I hired childcare for three days a week. It honestly is the smartest thing I have EVER done. Because nothing makes me more stressed and impatient than trying to get deadlines done with my kids here and nothing makes me feel like a worse mom than being short and impatient with my kids. I even started reading Quinn a chapter of Harry Potter a day this week. I’m totally winning at life this week. 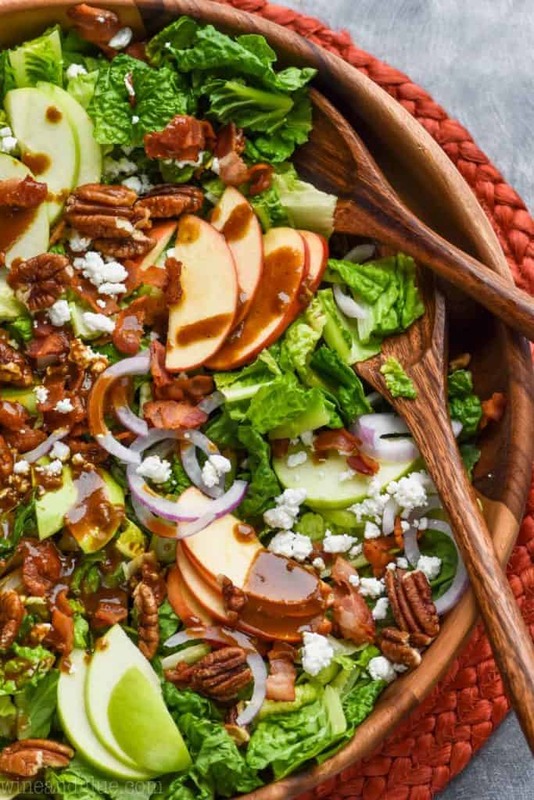 Another win on my belt this week is this Apple Bacon Salad. It was CRAZY delicious. Ever since making my Strawberry Spinach Salad, I’ve had delicious salads for the blog on the brain. I feel like I could post one a week all summer and be a happy girl. The base of this salad is Romain lettuce, but if you are a big spinach fan, throw that in instead. I love how flexible salads are. Throw in a thinly sliced green and red apple. Then add in some crumbled goat cheese. I know that goat cheese is an acquired taste, so if that’s not your jam, then add some feta cheese. Add some crisply cooked bacon. YUMM. You will want to toss in some thinly sliced red onion. Also, I totally want to try this with pickled red onions. Toss in some pecans. If you happen to have walnuts on hand or another nut, add those instead. 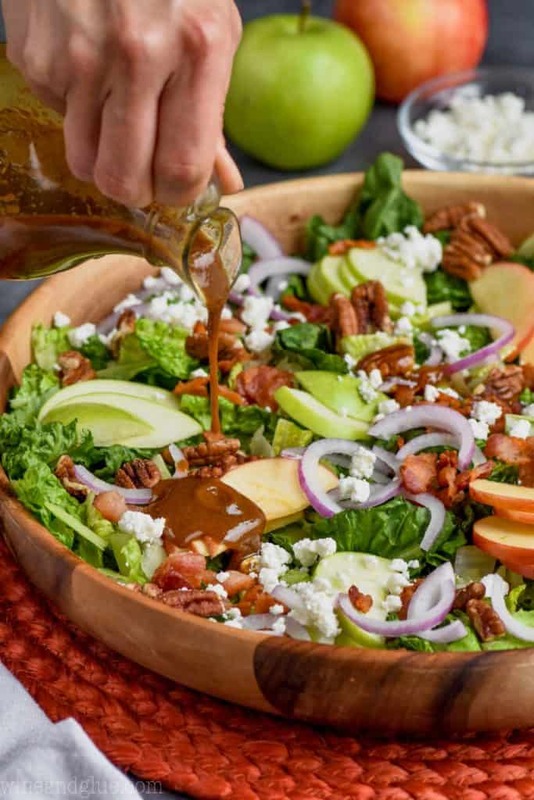 Finally you are going to add a homemade dressing that has an amazing tangy zip to it. 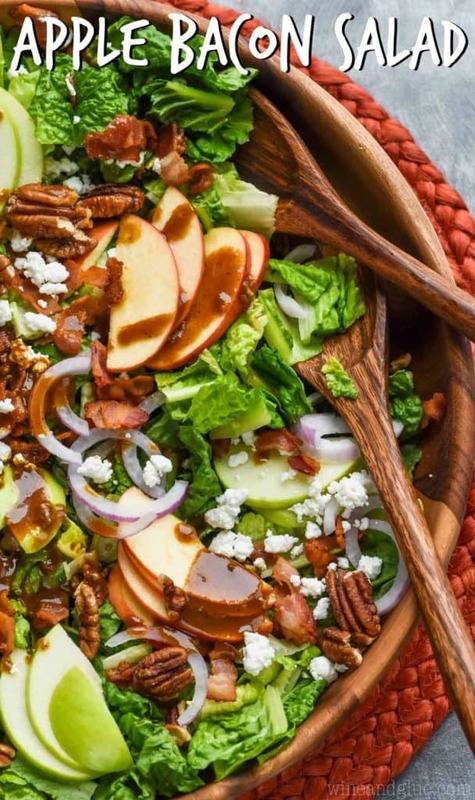 I’m kind of obsessed with giant salads that can double as entrees for a few people or a great side for a party. 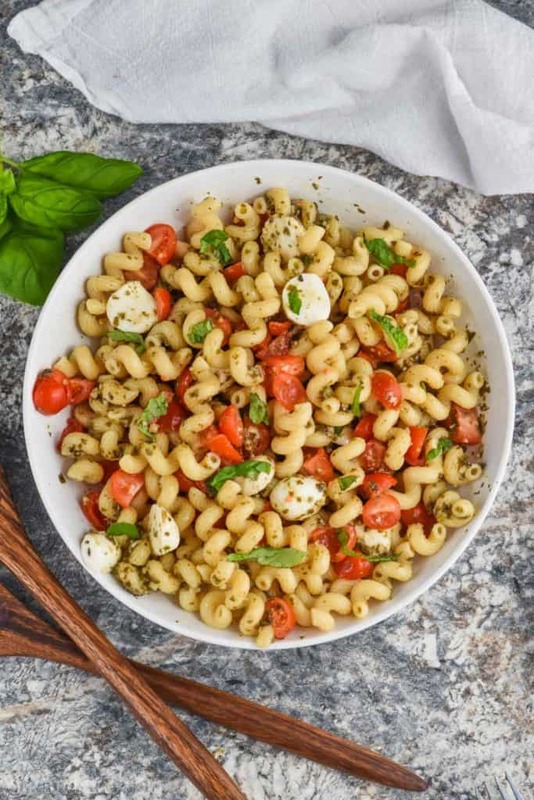 I love having recipes that work perfectly to bring to a gathering, like the Shrimp Pasta Salad I made the other day or this great Orzo Pasta Salad loaded with veggies. But there is something especially awesome about a big green salad for a crowd. 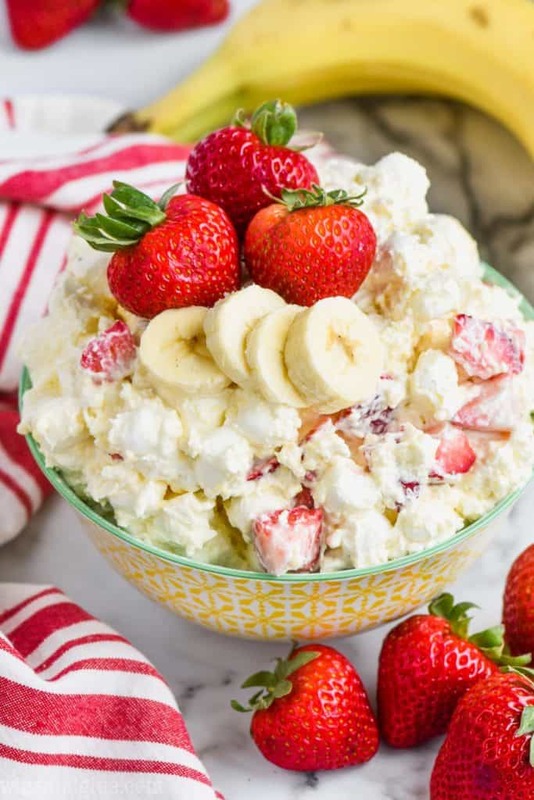 This Strawberry Spinach Salad will stand out at any party both for how pretty it is as well as how delicious! 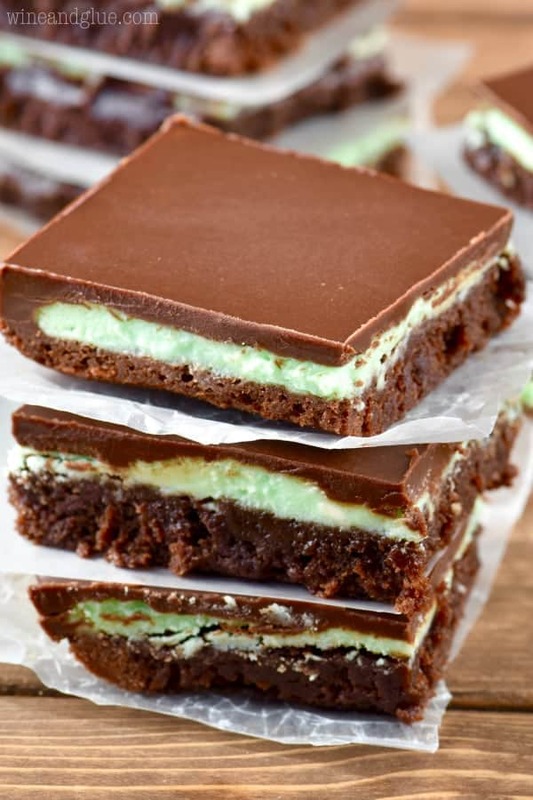 My family has been making this Spinach Bacon Salad for family gatherings for years! This Roasted Beet Salad was so delicious, I ate whole plates of it myself for weeks after posting this recipe. I’m completely in love with this Tuscan Tuna Salad! 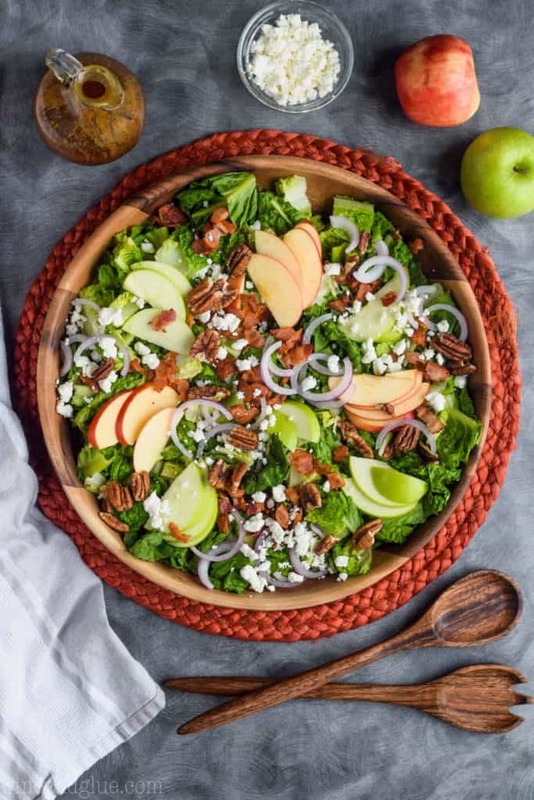 This Apple Blueberry Walnut Salad looks almost too beautiful to eat! I love how different this Garlicky Kale Orange Salad is! It is such a great compliment to a grilling menu! 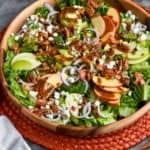 The flavors in this salad go perfectly together and I know that you will love it for a light dinner or for a side dish at a potluck or barbecue! If you try this or any of my other recipes be sure to snap a picture and tag me on Instagram (@lisawineandglue) and tag it #wineandglue! I love to see what you are making! Combine all the ingredients for the dressing in a mason jar and shake well until fully combined. 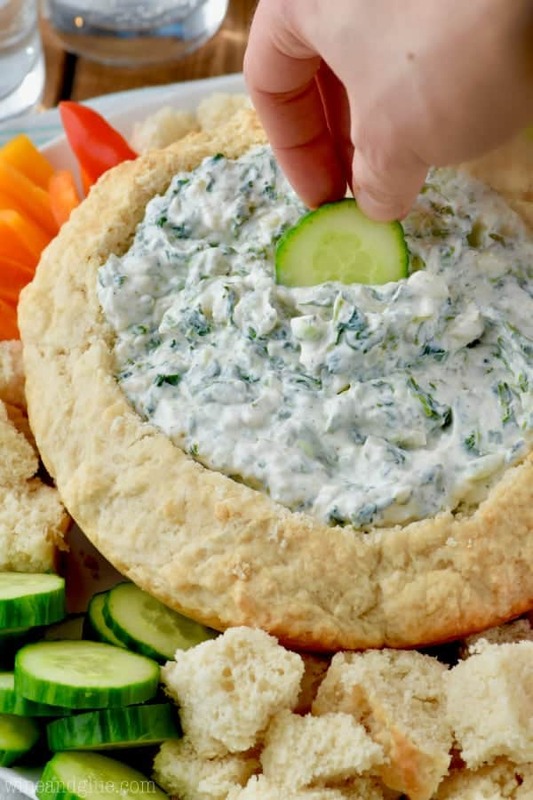 Serve on the side, allowing people to dress their own salads, and shake well before each pour. Toss the rest of the ingredients together and serve.